What are the voice commands for controlling Zego devices with Alexa? If you have linked your Alexa account with your Zego account, you can control your devices with the following voice commands.  If you have an Alexa-enabled device, you can use Alexa's voice control capabilities to control your Zego devices. Below is a list of the commands that are supported by Zego's smart home skill. Note: if you have not yet synced your Alexa account with your Zego account, you must do that first. Simple say, “Alexa...” + [one of the following, with X being the device name in Zego]. Turn off lights (when there are multiple lights installed). An example command would be, "Alexa, turn of the Desk Lamp," which would turn off the plug, light bulb, or switch that is name "Desk Lamp," in Zego.